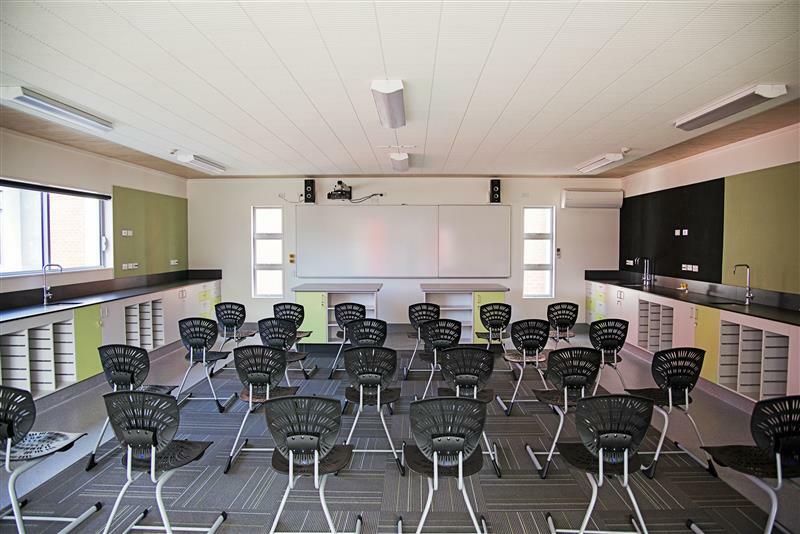 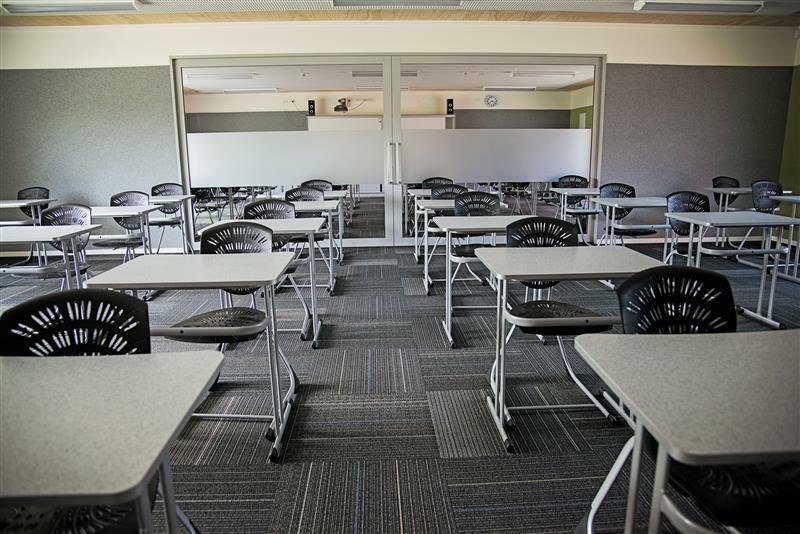 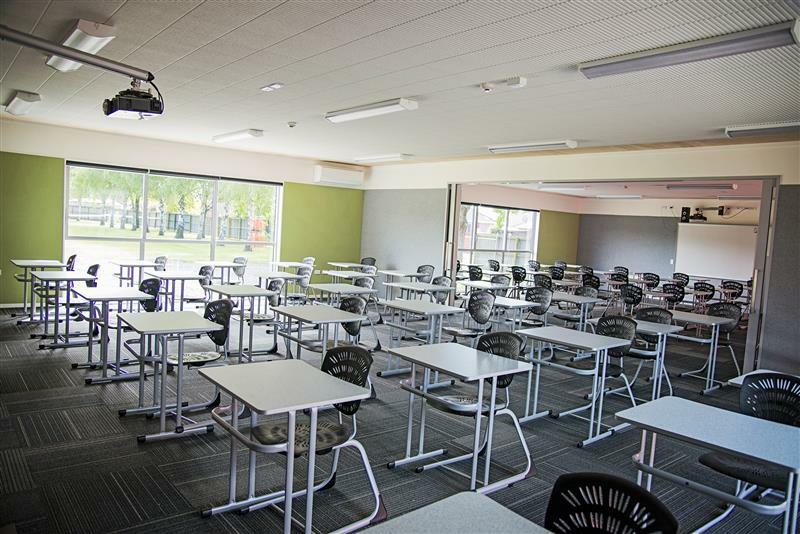 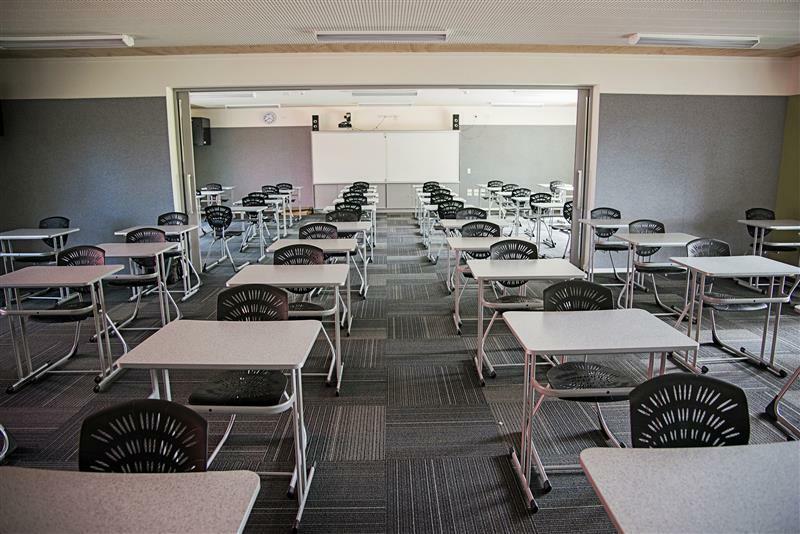 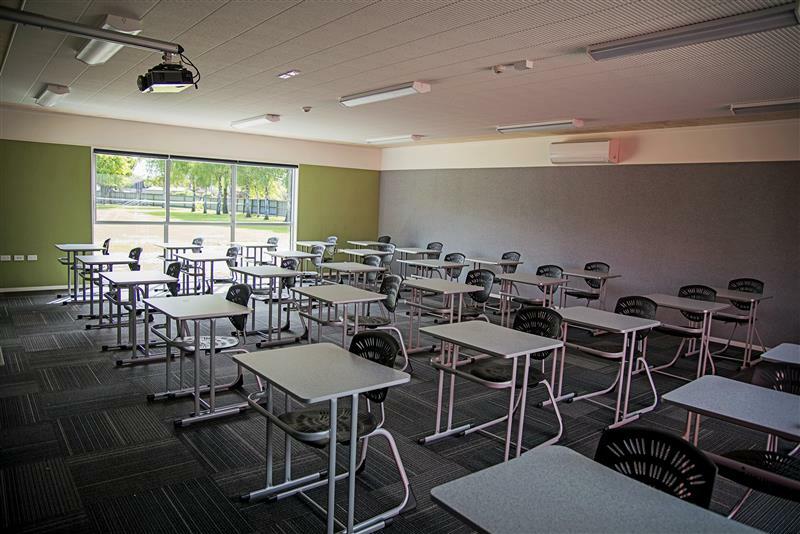 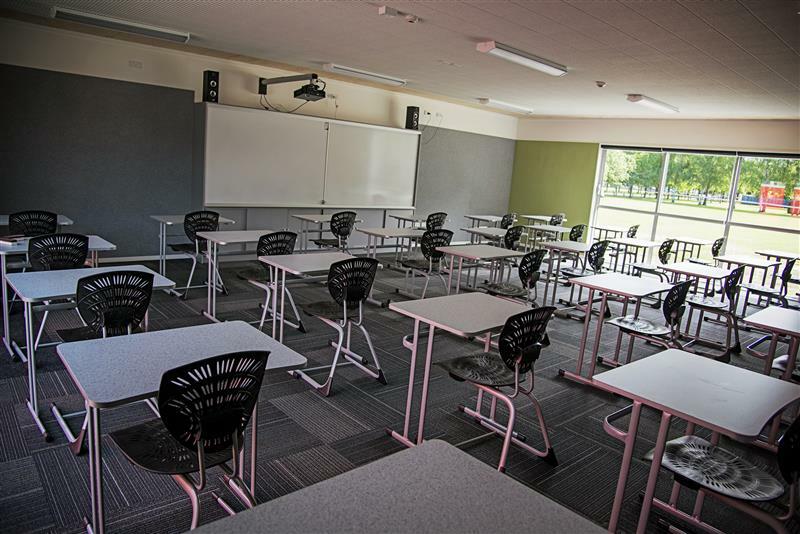 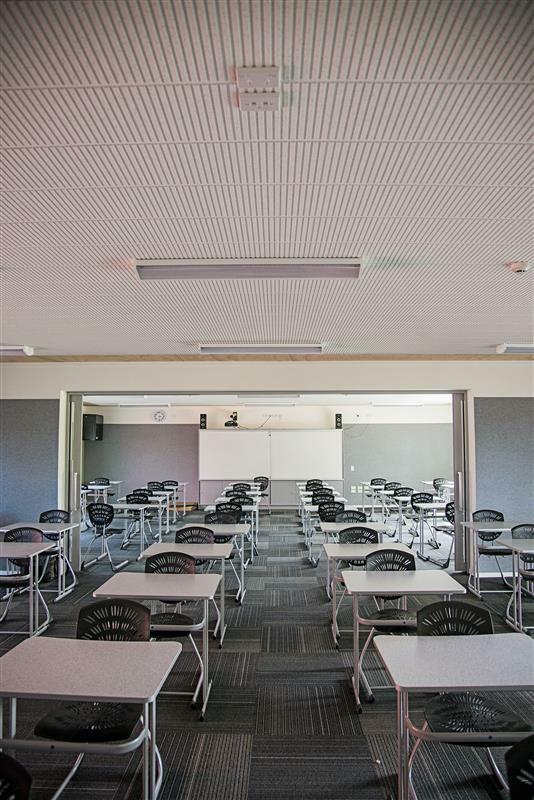 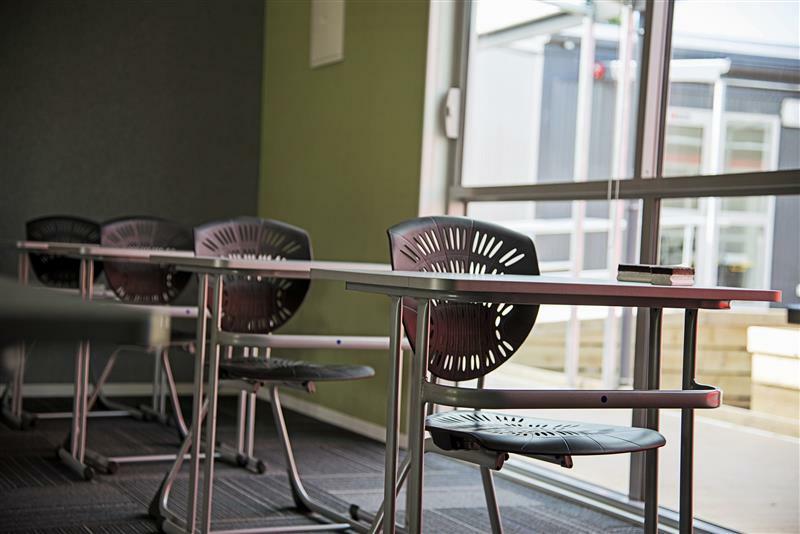 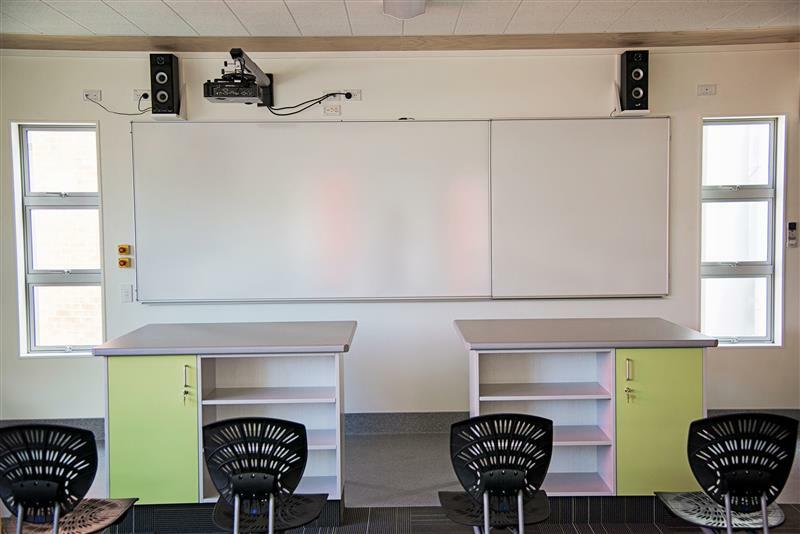 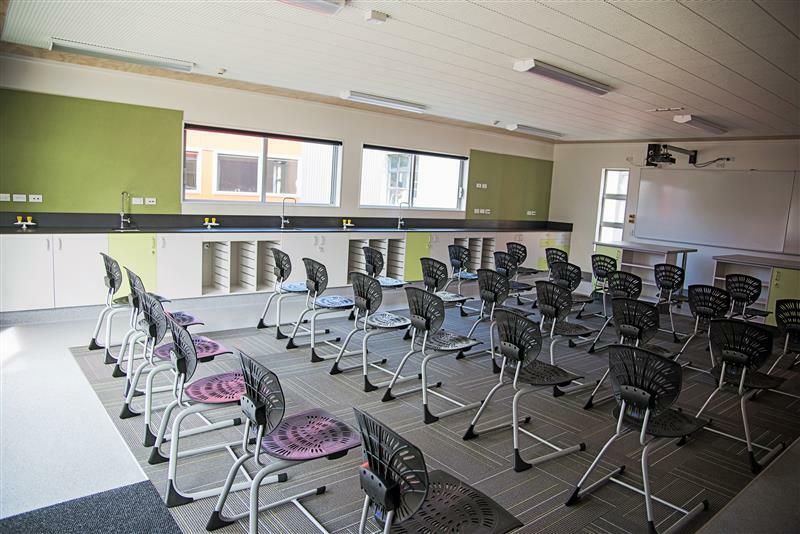 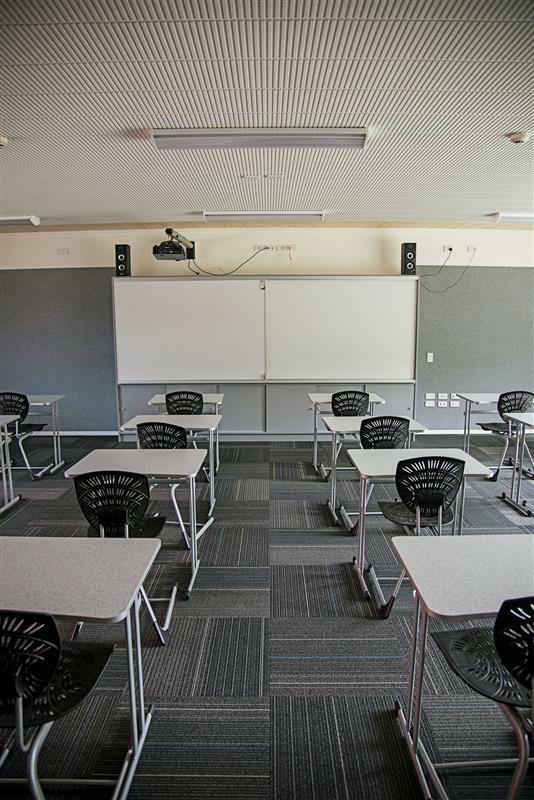 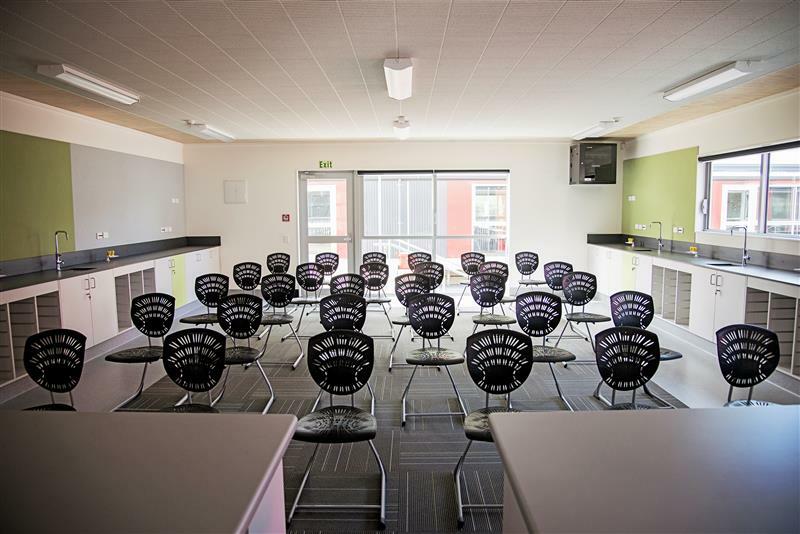 Hann Construction was engaged to provide 6 new classrooms for the start of the 2013 school year as Stage 1. 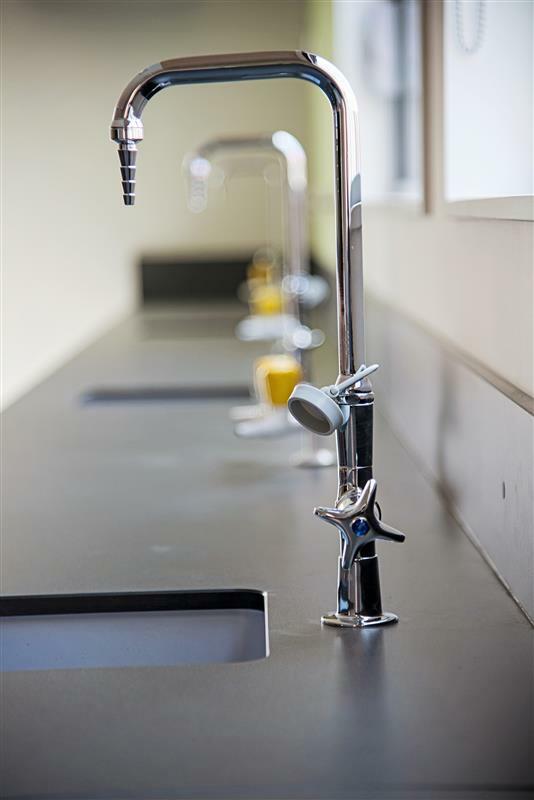 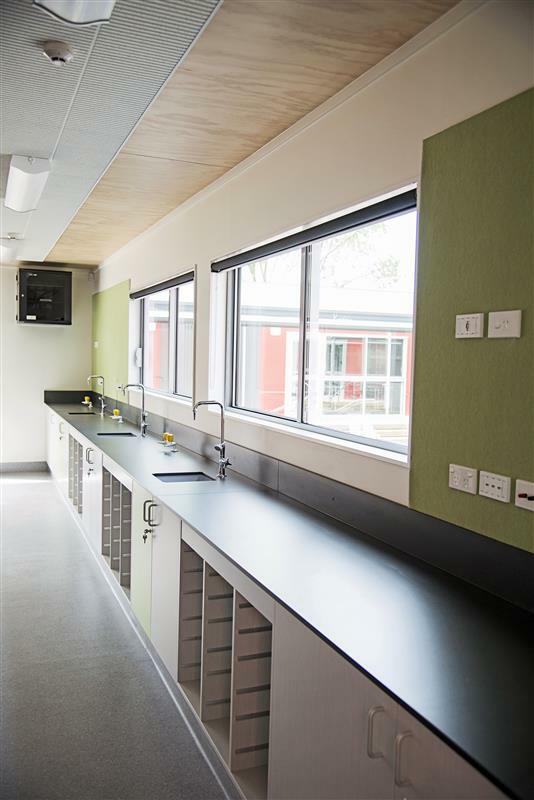 The buildings are used as general purpose classrooms with some fitted out as specialised science labs. 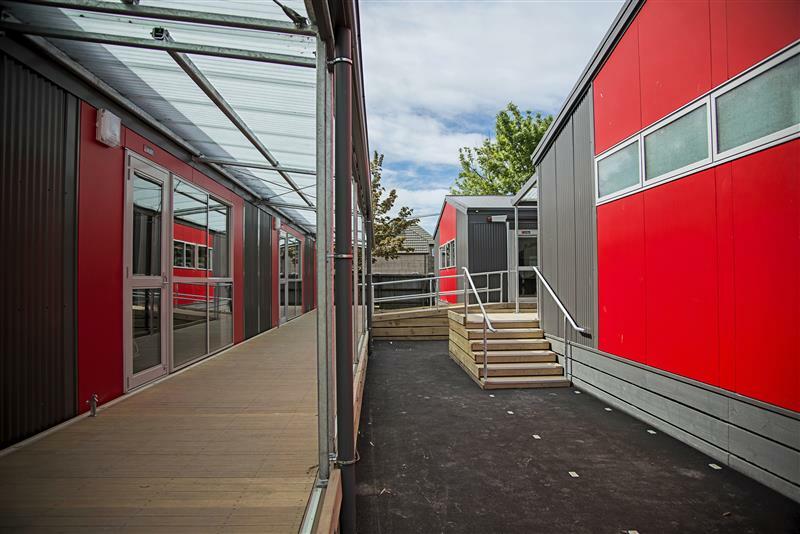 Due to tight timelines, this was a busy site and we were responsible for managing over 20 different subcontractors on site including co-ordinating their movements and monitoring quality finish. 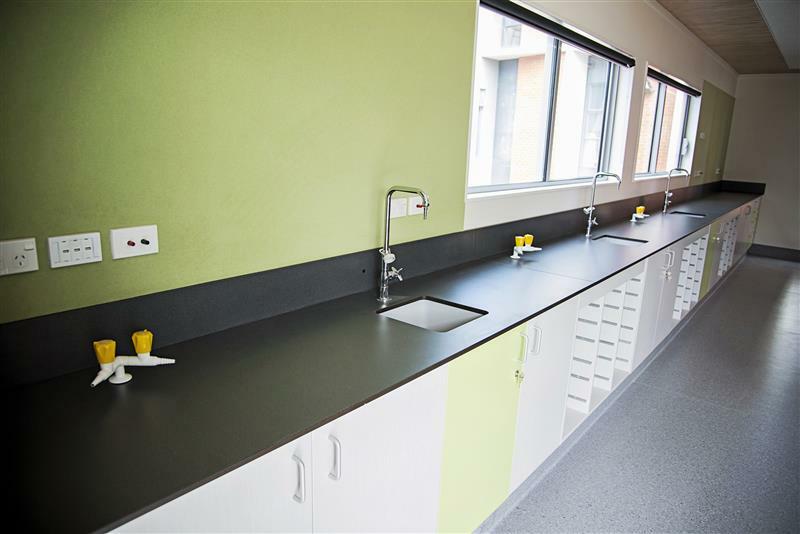 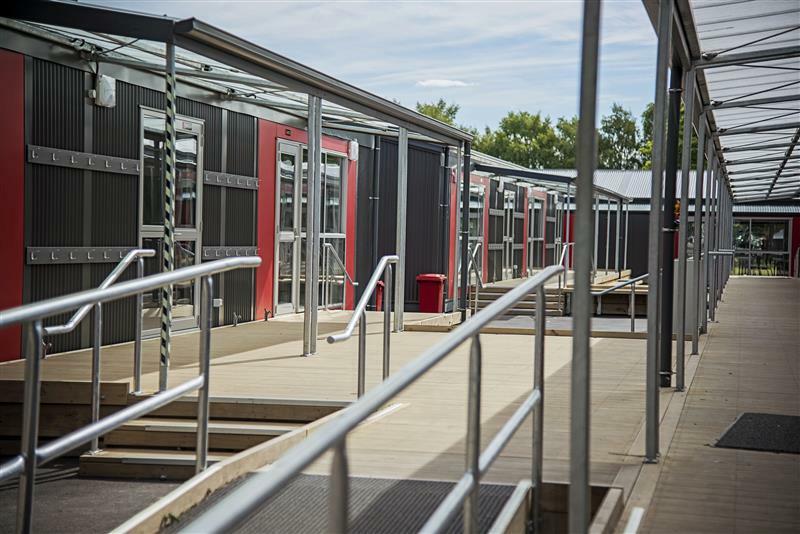 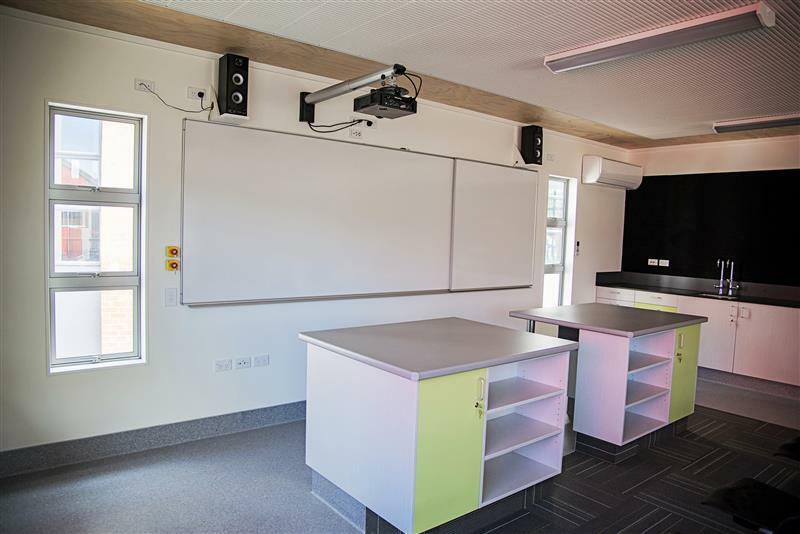 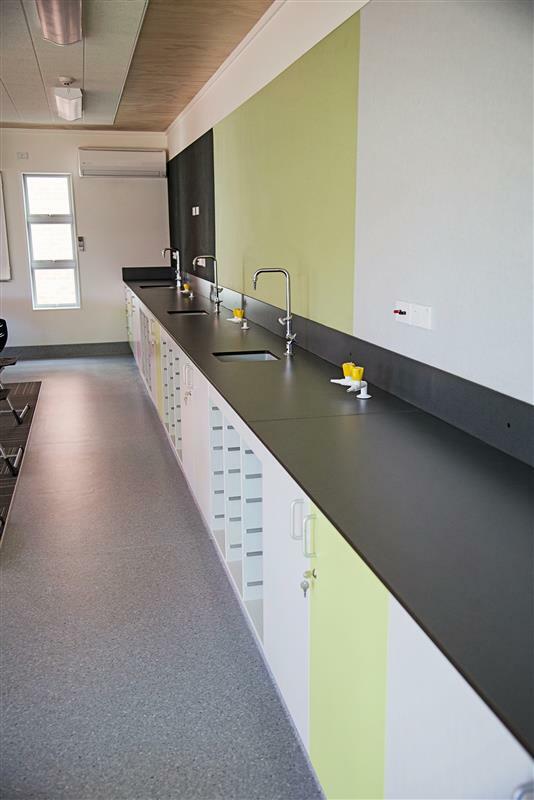 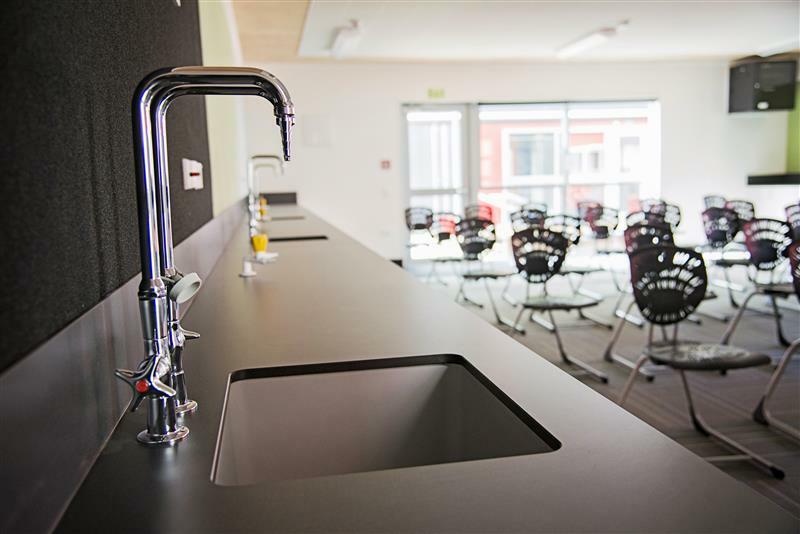 Following the delivery of Stage 1, we were selected to complete Stage 2 including 7 classrooms, teachers’ workroom, toilets and two Science preparation rooms. 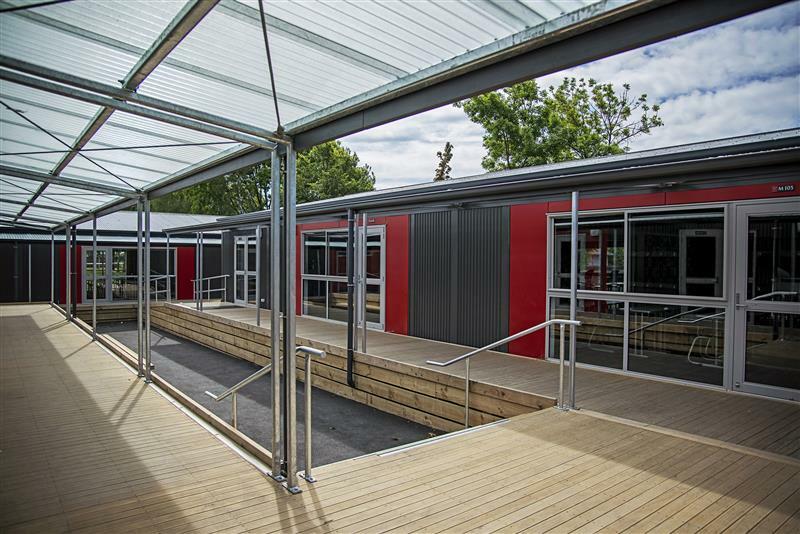 This demonstrates our commitment to deliver and develop long term relationships with our Clients. 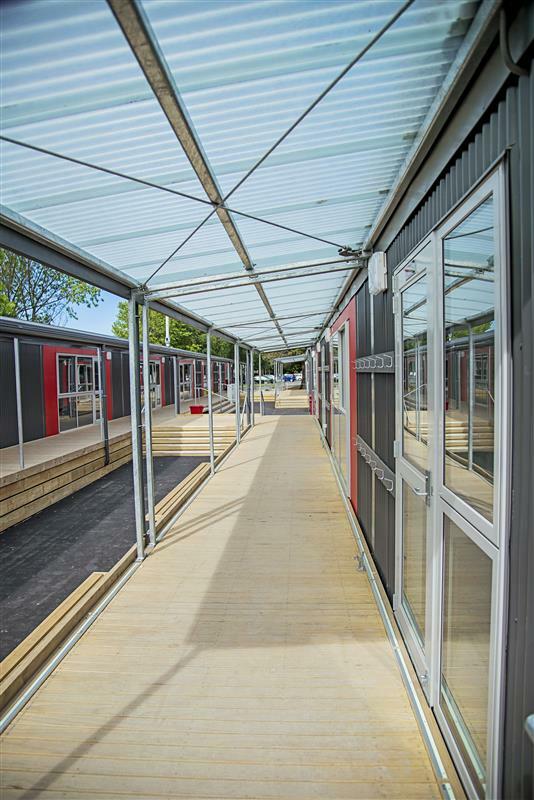 As Main Contractor we completed all carpentry for the new buildings, as well as the sheltered decking area. 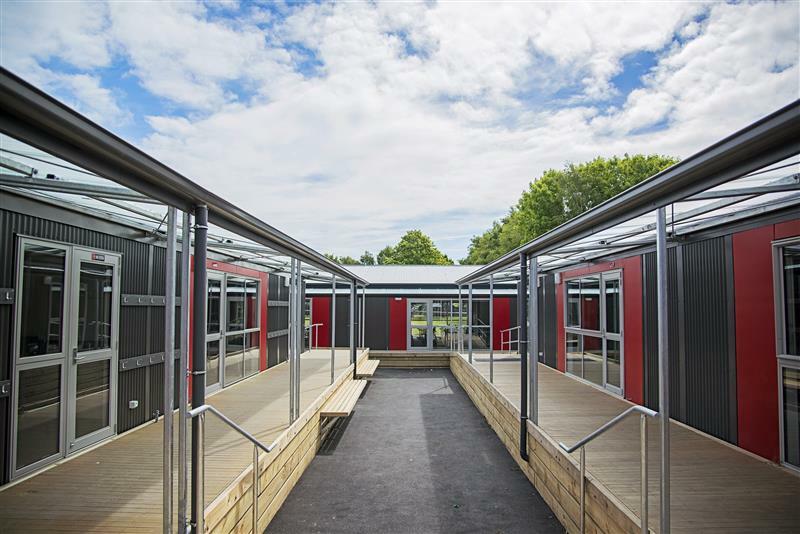 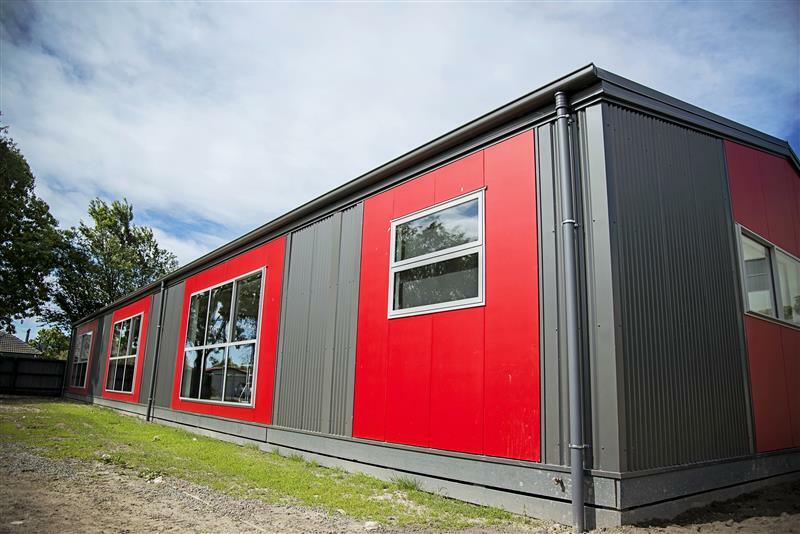 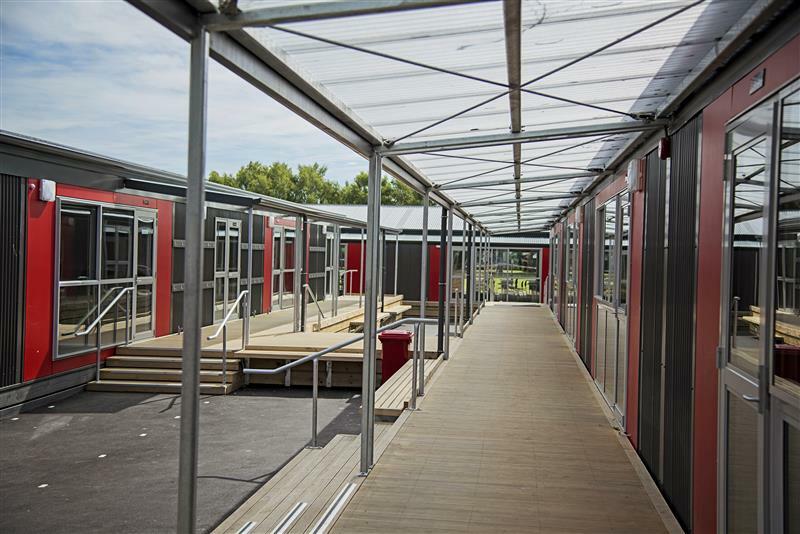 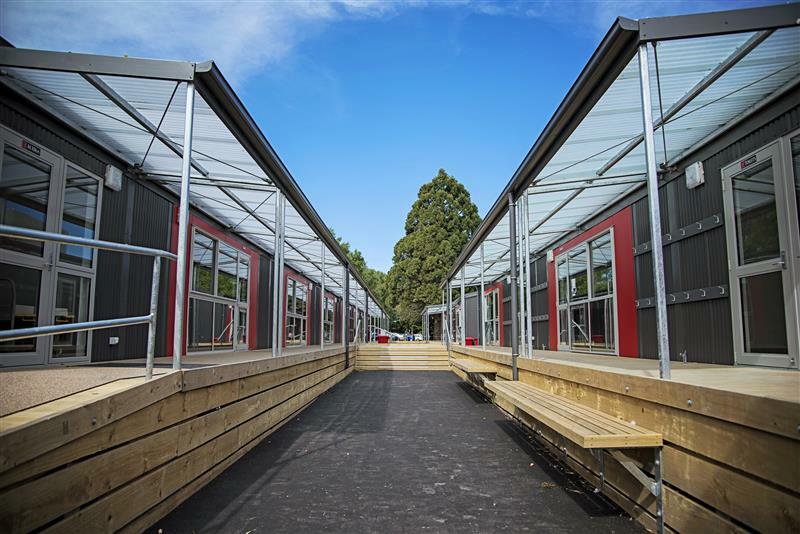 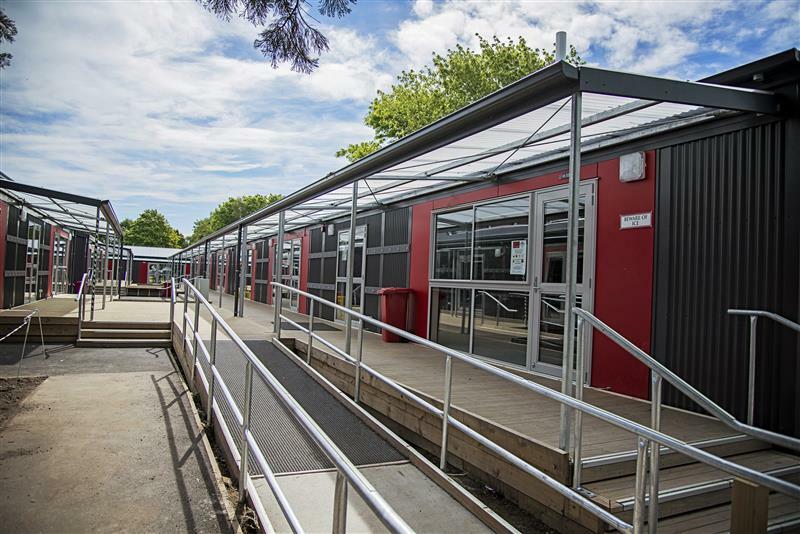 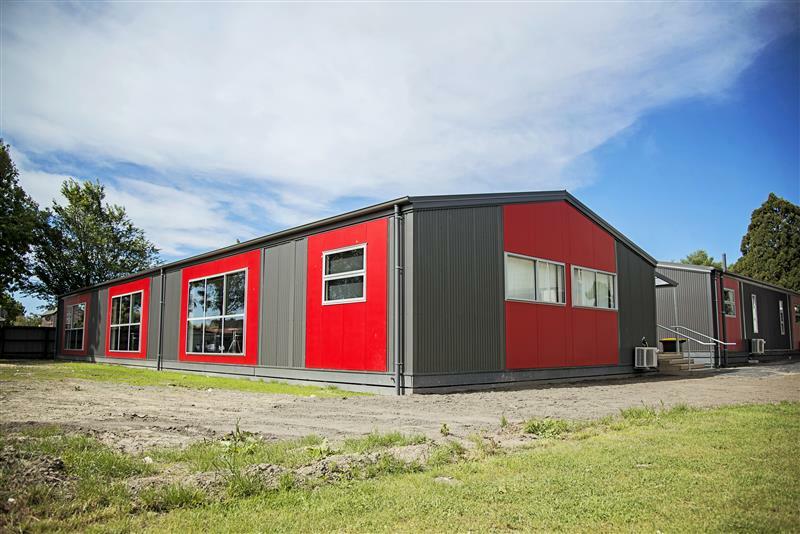 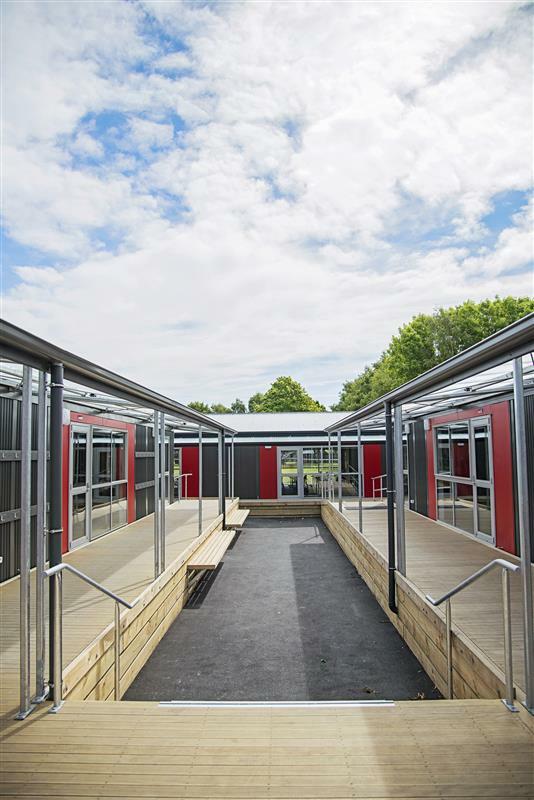 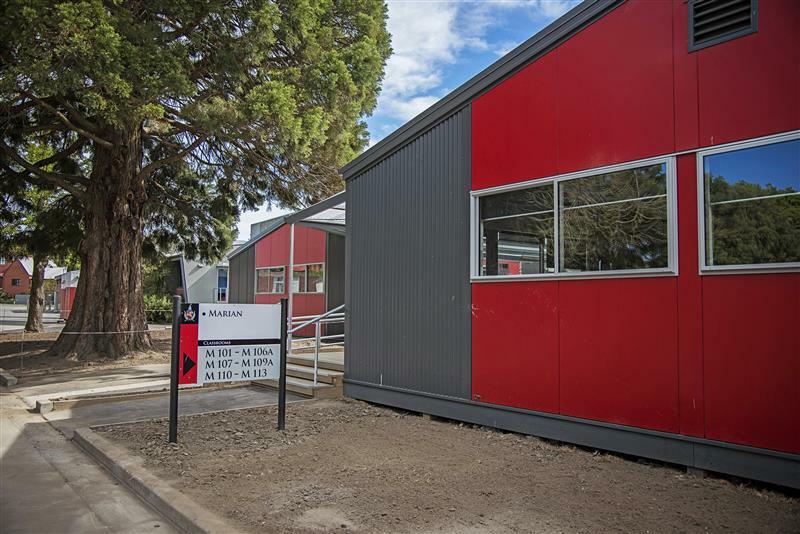 The new buildings have provided a suitable temporary solution for the school while the master plan for the future of the buildings is developed.